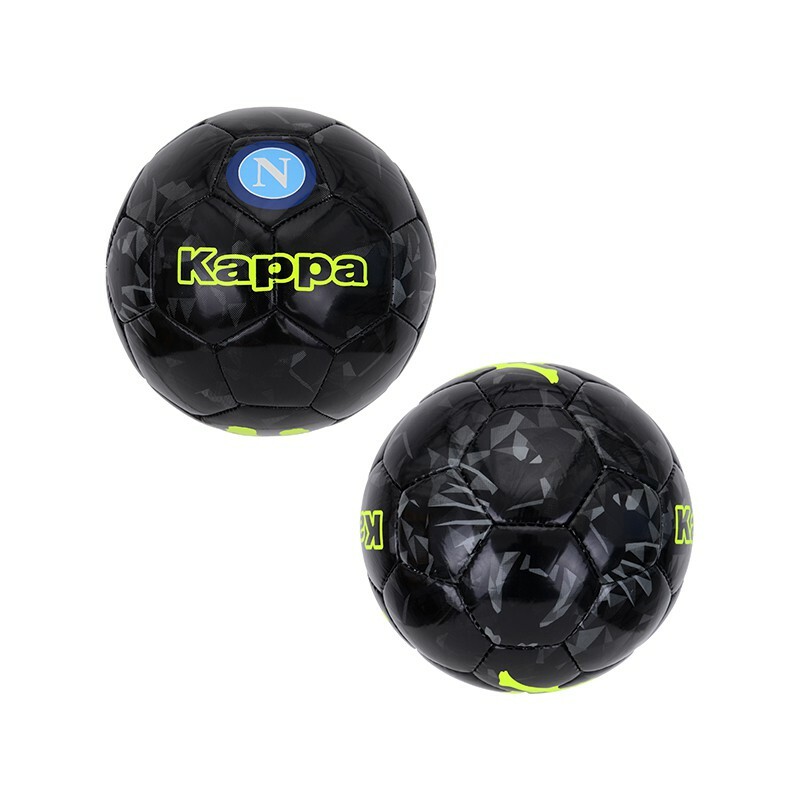 Discover this balloon in the colors of the Neapolitan club, ideal to imitate the exploits of Marek Hamsik, Lorenzo Insigne or Dries Mertens. Balloon with 32 panels sewn by hand. Kappa and club logos integrated.